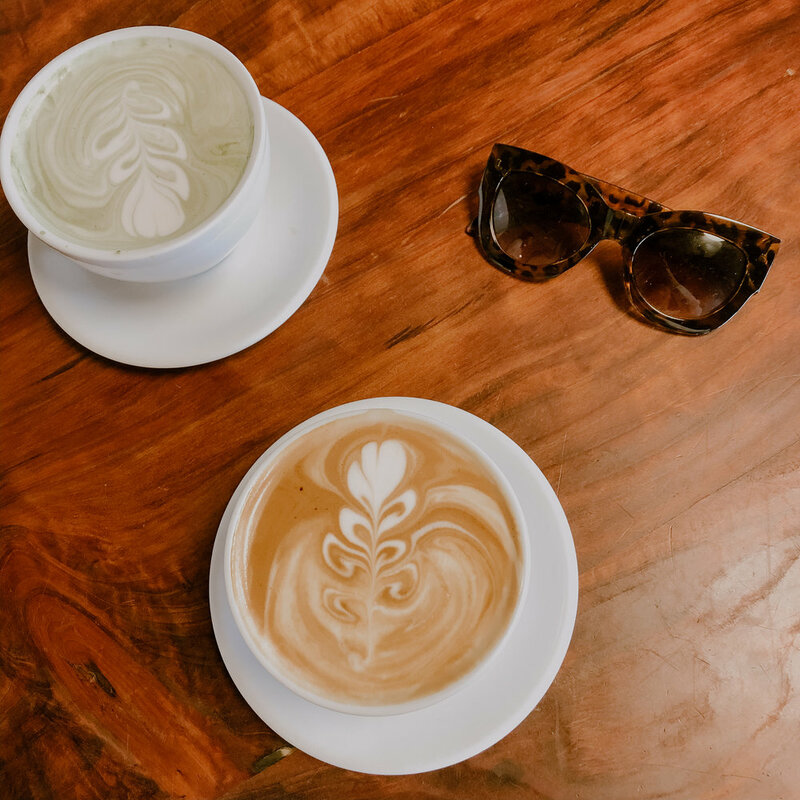 Hey friends and welcome back to the blog! One of my goals for this year was to explore and travel more, especially locally. 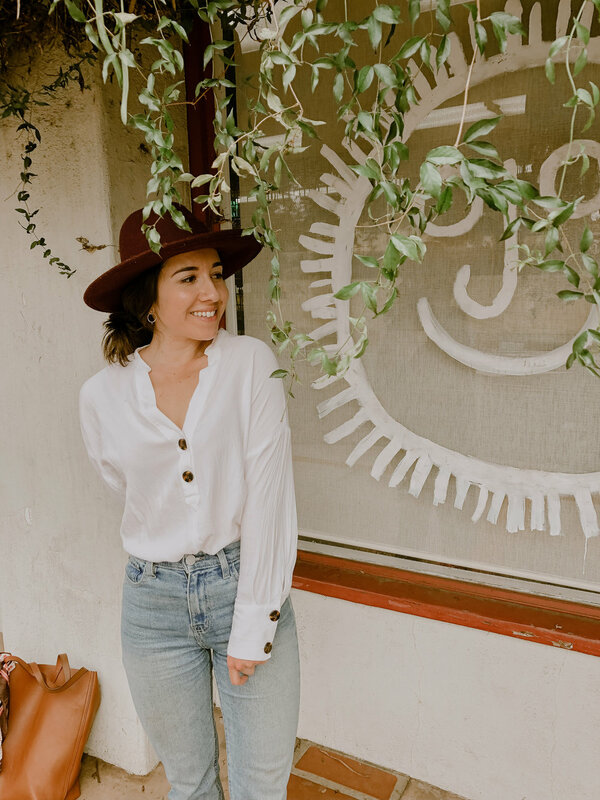 Earlier this month, Paul and I took a day-trip up to Big Bear (you can read all about it here) and last weekend I took the day to visit one of my friends, Barbara (aka @collectivelyshelton) down in beautiful Ojai! 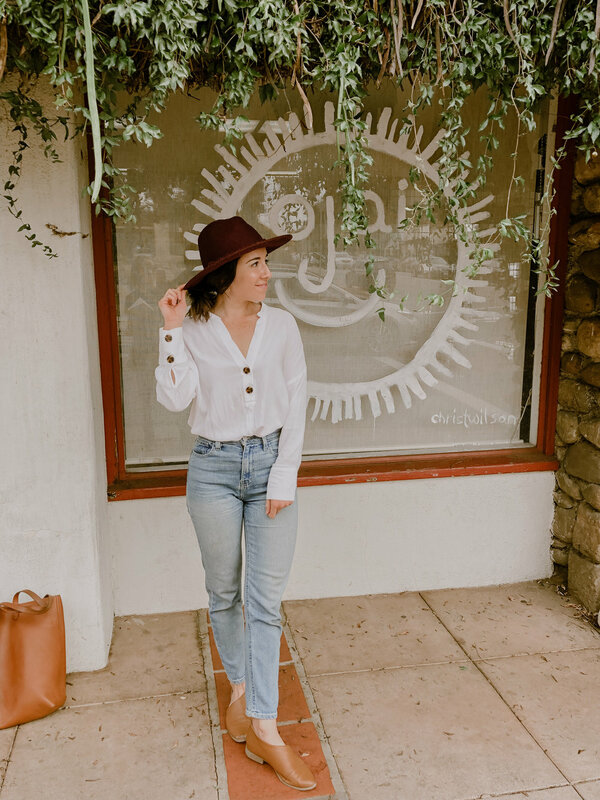 I had visited Ojai a couple times before, but this was my first time really getting the chance to explore and see what the town has to offer. 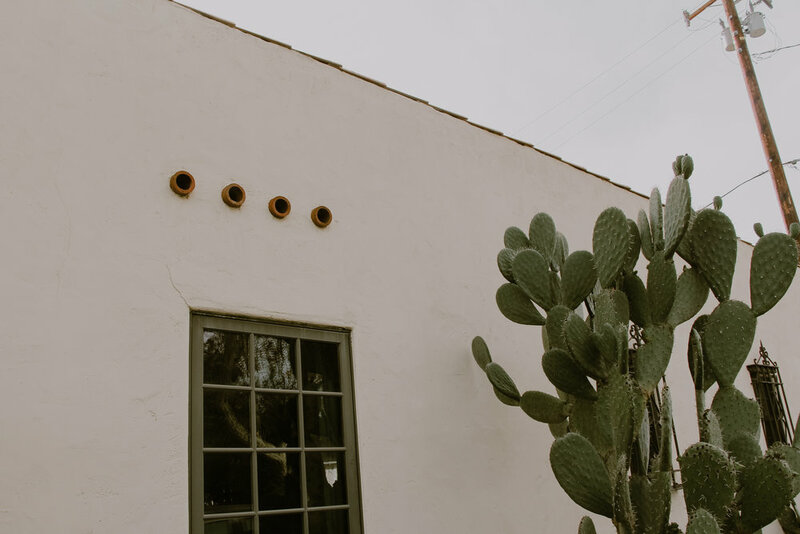 I’ve always seen so many beautiful photos of Ojai on social media and was so excited to really get to experience it myself this time. 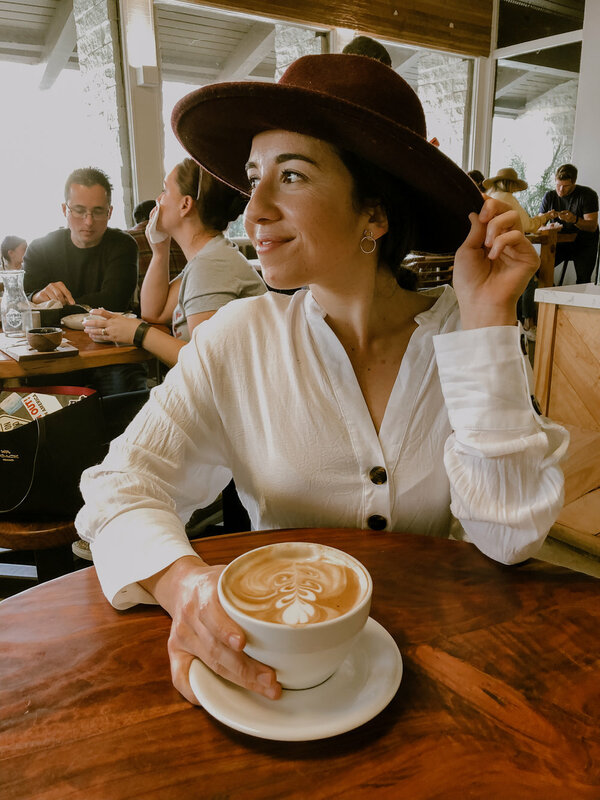 We started off our day eating brunch at this super cute cafe called Ojai Cafe Emporium, the interior was super cute and homey and the food was very yummy. 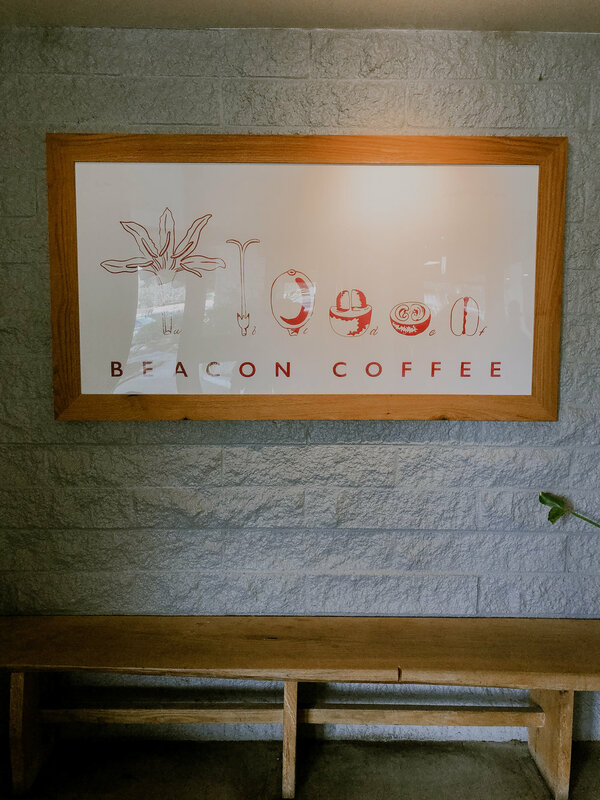 After brunch we decided we needed some coffee, so we checked out this coffee shop that I had heard great things about, Beacon Coffee. When we got there, the place was packed so we decided to stop next door at this trendy shop called Cattywampus Crafts (absolutely love the name haha) and admire all the local and handmade goods they were selling. After exploring the shop a bit, we then got in line for Beacon. I ordered their almond milk latte but was so tempted to order something from their food menu because it all looked and sounded so good! Their latte was amazing, I loved how their almond milk was housemade. Couldn’t hit up Ojai and not stop and their local antique store. Treasures of Ojai had a really nice assortment of antiques, but were a little bit on the pricier end. 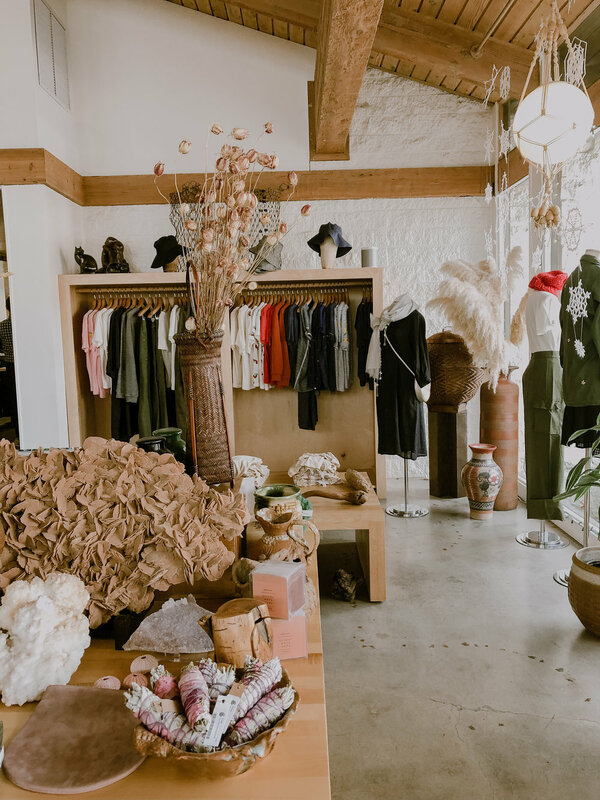 This little shop was all inside a vintage airstream, and they specialized in creative, handmade jewelry, ceramics, & body care. I absolutely loved the vibes of the place and the fact that the whole store was in an airstream. Definitely my favorite place we visited! 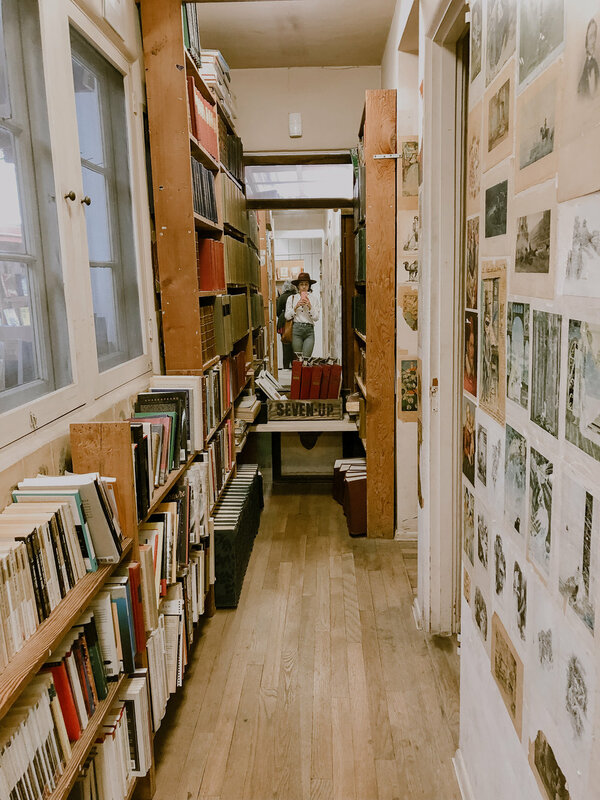 If you’re a fan of quirky bookstores, then this place is for you. The whole bookstore is inside an old house and they have such a unique selection of used books that are all fairly priced! I could have spent hours there, it is truly a gem of a place! If you’re looking to buy some healing crystals, then this is the place for you. Dharma and Dog is part pet supply store and part spiritual shop. 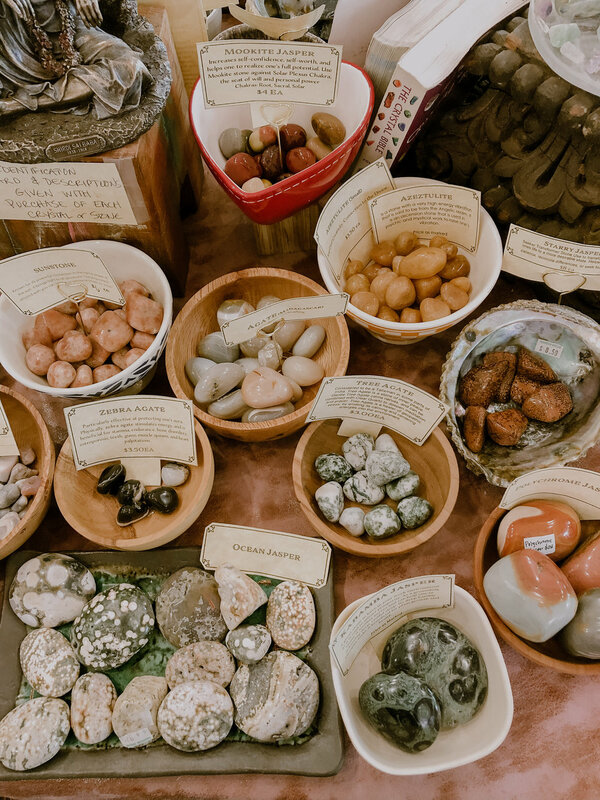 I was definitely drawn to all the healing crystals they sold and loved how each stone had their meanings attached to them, perfect for someone like myself who doesn’t know much when it comes to healing crystals. I was truly in awe of how much Ojai had to offer and how peaceful the whole town is. I would love to plan a trip again soon and possibly even make it an extended weekend stay at an Airbnb. 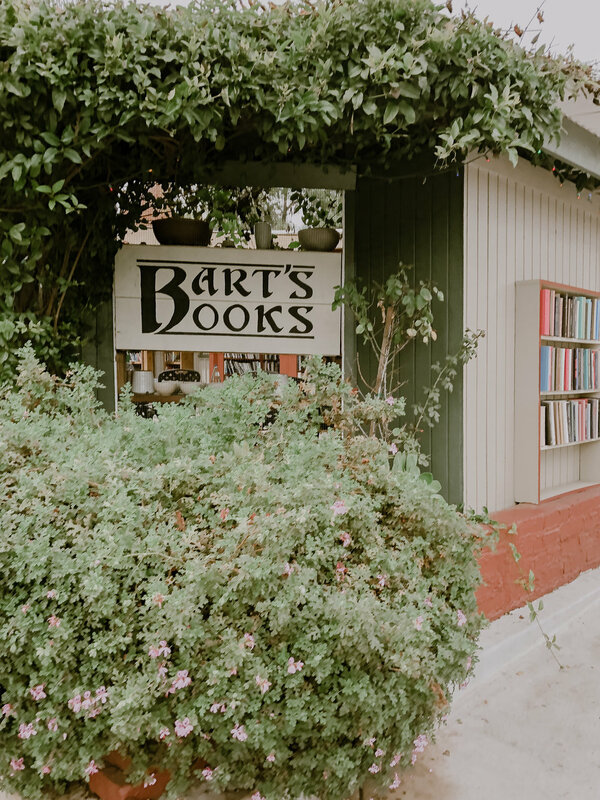 If you’ve visited Ojai before, comment down below your favorite part of the town!